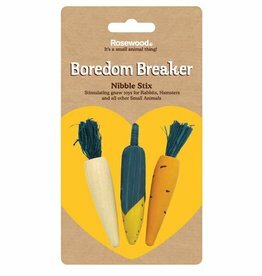 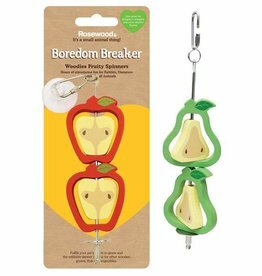 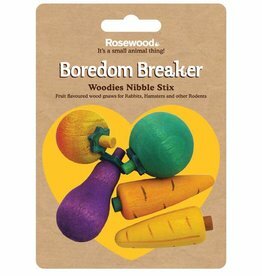 Toys to keep gerbils entertained. 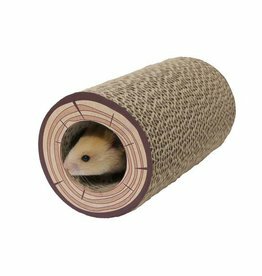 The Rosewood Shred-a-log Corrugated Tunnel measures 18cm long and 9.5cm in diameter. 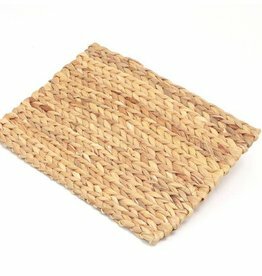 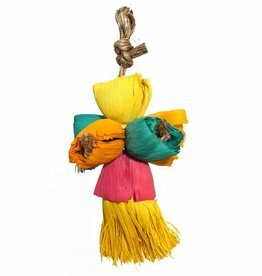 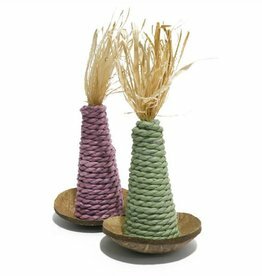 Small Animal Toy made only from 100% natural materials like palm leaf, corn leaf and abaca. 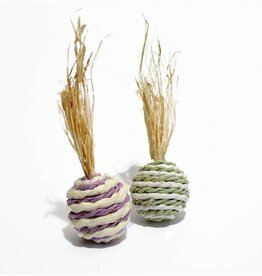 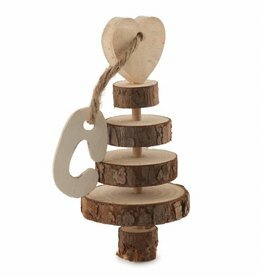 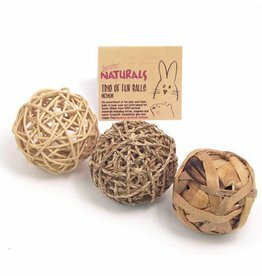 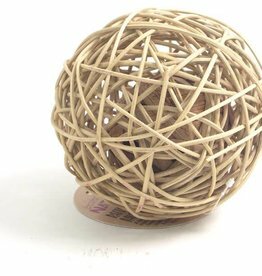 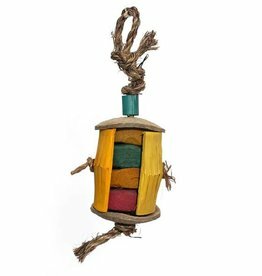 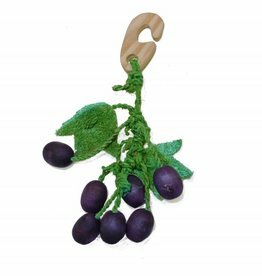 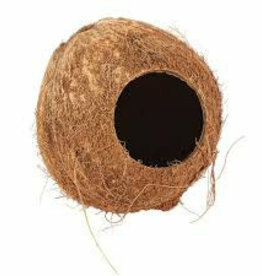 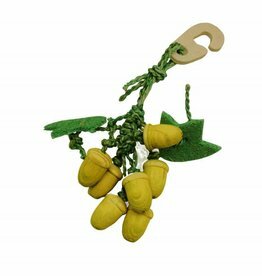 Small Animal Toy made only from 100% natural materials like bamboo, coconut shell and abaca. 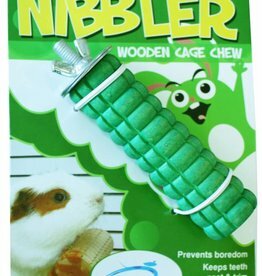 The Nature First grass house is great for a place to play, exercise and also makes a fantastic gnawing and nibbling toy for healthy trim teeth. 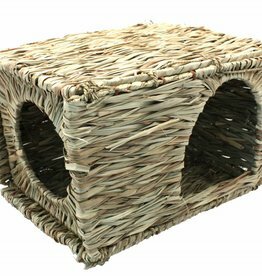 The Grassy Hideaway is perfect for small pets, who love to have somewhere sheltered for a sense of privacy. 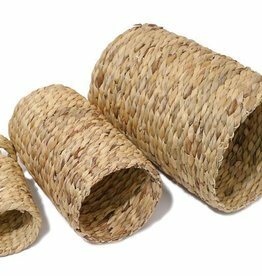 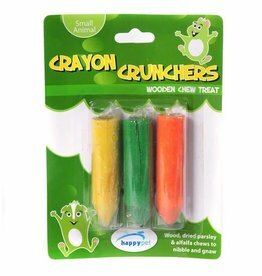 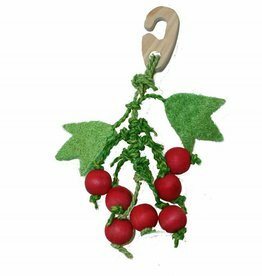 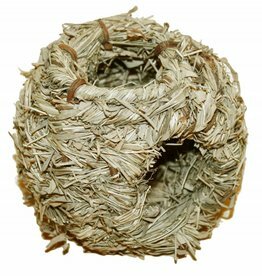 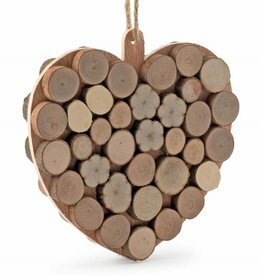 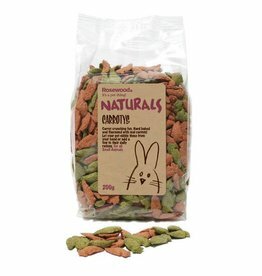 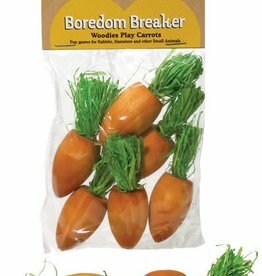 Made with natural grass and is ideal for use as a nest and safe to nibble.